In my previous post, “Hiding in plain sight”, I introduced DOSS, a compound that has been recently identified as a probable obesogen. We are especially concerned about the potential of this compound to cause obesity symptoms in developing children through exposure from their mothers. While DOSS is in many products we use daily, such as homogenized milk and makeup products, it is commonly prescribed to pregnant women in the form of Colace stool softener. I am investigating both how much DOSS is in certain places in the body and how it may promote obesity. One of the main concerns about obesity is that it elevates the risk of developing other diseases such as diabetes or cancer by causing a state of chronic inflammation (Bianchini 2002). Chronic inflammation in adipose tissue is regulated by immune cells, including macrophages. Macrophages are immune cells found throughout the body that help to fight against infection by recognizing invading bacteria and engulfing them in a process called phagocytosis, literally meaning to eat the other cells. In addition to phagocytosis macrophages are important regulators of the larger inflammatory response by secreting proteins that tell other cells to initiate or maintain a state of inflammation (Fujiwara 2005). This inflammatory reaction may be induced by DOSS. We have seen evidence of increased inflammation and obesity in mice treated with DOSS, so in order to figure out what causes that I am focusing on macrophages because of the way they regulate inflammation. I am isolating macrophages from breast milk samples under this hood in a sterile environment to make sure they are not contaminated with bacteria. One way to study the inflammatory response of macrophages is to expose them to DOSS and then see if they produce the inflammatory proteins. Instead of trying to measure the secreted proteins, we can measure how much RNA is made in the cell. The RNA is the translator molecule that takes the plan for the protein from the DNA and makes it available for the cell to read and make the right protein. I identified genes for four different inflammatory proteins to measure the RNA so we can test if DOSS causes the macrophages to make more of any of them. I am testing macrophages that I am isolating from human placenta and breast milk tissue because the developing child is influenced by inflammation in the placenta and breast milk. Macrophages in these tissues could be the source of inflammation that influences how the child develops. Okay so we have talked about cells, but what about the instruments? In my last post I introduced my instrument of choice, but did not call it that. It is not a guitar or a saxophone, but the HPLC, or high performance liquid chromatograph. This is simply a fancy instrument used to separate chemical compounds by forcing them through a tiny filter column filled with tiny beads. 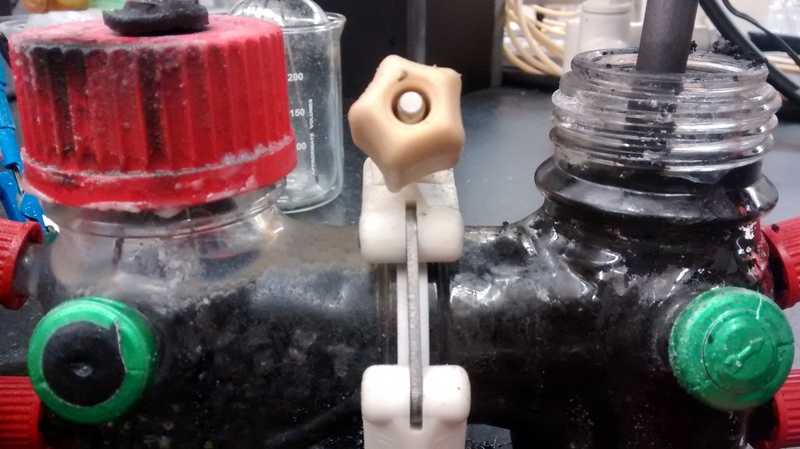 Some compounds stick more to the beads than others, so when you flow a liquid through the column the compounds come out of the column at different times. It is essential to separate the compounds in a sample because then you can measure the amounts of individual compounds. We want to know where DOSS goes in the body, so we need to be able to measure how much of it is in a sample. I am working to get a system up and running to measure the amounts of DOSS in samples from different cells and tissues. We want to be able to measure DOSS in humans and in marine mammals such as dolphins. Dolphins are exposed to DOSS in the COREXIT oil spill dispersal agent that is applied to large and small scale oil spill issues along coastlines and in harbors. Dolphins are an important sentinel species, meaning that they can provide insight into human health issues. I have to prepare a column and get the right mixture of solvents to make DOSS come off of the column in a timely fashion and in a way that we can measure it. The measurement is actually done with a mass spectrometer, which measures allows us to identify the compound based on how much it weighs. The number of atoms and types of atoms in the compound determine the mass of the compound. This mass is how the instrument measures the compound. The technique I am using is therefore called liquid chromatography mass spectrometry or LC-MS and the instrument is also referred to by LC-MS. Hopefully by the end of the summer I will be able to find beautiful data with this instrument that will make a coherent tune rather than a jumble of notes. This is the MS part. It measures the mass of the compound and then breaks it apart and measures the mass of the pieces of the compounds and the amount of the compounds. This is the LC or liquid chromatography part of the LC-MS instrument. Most of the work is figuring out the best solvent system to the sample through the small column with the red tag on it. Bianchini, F., Kaaks, R., and Vainio, H. (2002). Overweight, obesity, and cancer risk. The Lancet Oncology 3, 565–574. Fujiwara, N., and Kobayashi, K. (2005). Macrophages in Inflammation. Current Drug Target -Inflammation & Allergy 4, 281–286. Humans and gators and chickens, oh my! When I first applied to this Marine Biology REU, in a lab that works mostly with alligators, at a Marine Science Campus right by the Charleston shore, I never thought I’d end up working with chickens. Yes, you read correctly: chickens, of the Chick-Fill-A and Kentucky Fried sort. I was surprised too, naturally, but it turns out the reason behind it is actually pretty important. A couple of years ago, a group of scientists noticed some alligator populations in Florida weren’t doing too well. Their fertility levels were decreasing and a lower percentage of the eggs laid were hatching. Upon further study, evidence pointed towards a likely culprit: anthropogenic chemical contaminants in the environment. These contaminants were negatively affecting the gators’ hormone production and, in turn, their reproductive systems. There are some terrestrial animals which lay eggs (like chickens and gators) and some that carry their young in the womb, inside the placenta (like us). Both types of organisms, collectively called amniotes, have much of the same tissues surrounding their embryos during development. This shared characteristic means that we may be able to study some egg-laying animals to better understand our own reproductive systems. Before we can use these organisms’ tissues as models of our own, however, we have to make sure we understand how they function. This is where I (and the chickens) come in. This summer, I’m going to be measuring how (and if), at different stages of development, the egg membrane of chickens produces hormones called prostaglandins. Prostaglandins play a major role in the immune system, as well as the body’s general regulation and reproduction. This preliminary research would help us better understand these sentinel species and allow us to later assess how their endocrine, immune and reproductive systems are being compromised by environmental pollutants. If we know how chemical contaminants in the environment are having negative effects on their reproduction, what might it tell us about how they’re affecting our health and reproduction? To learn more about my project, check back for further posts! This research, conducted at Dr. Louis Guillete’s MUSC Laboratory, is made possible thanks to funding from NSF and the College of Charleston. Further equipment and facilities are provided by the Hollings Marine Laboratory. Bellairs, Ruth & Osmond, Mark. The Atlas of Chick Development. San Diego, California: Elsevier Academic Press, 2005. Print. 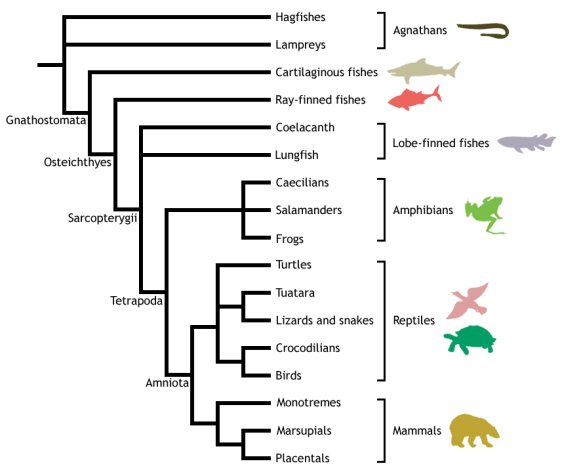 Guillette LJ Jr. “The evolution of viviparity in amniote vertebrates—new insights, new questions.” J Zool 223 (1991): 521–526. Web. 10 June 2015. Guillette LJ Jr. “The evolution of viviparity in lizards.” Bioscience 43 (1993): 742–751. Print. Kalinski P. “Regulation of Immune Responses by Prostaglandin E2.” J Immunol 188 (2012):21-28. Web. 10 June 2015. Kluge AG. Chordate Structure and Function. New York: Macmillan Publishing Co., Inc.; 1977. Print. Making Renewable Energy An Even Cheaper Alternative! I’m Yoel Cortes-Pena, a chemical engineering senior student at Georgia Tech and future scientist and entrepreneur. My research interests lie in renewable energy and environmental sustainability. Additionally, although I am an engineering student during the day, I am also part of Hip-Hop culture at night. My hobbies include dancing, beatboxing and rapping. Here is a link to my channel. 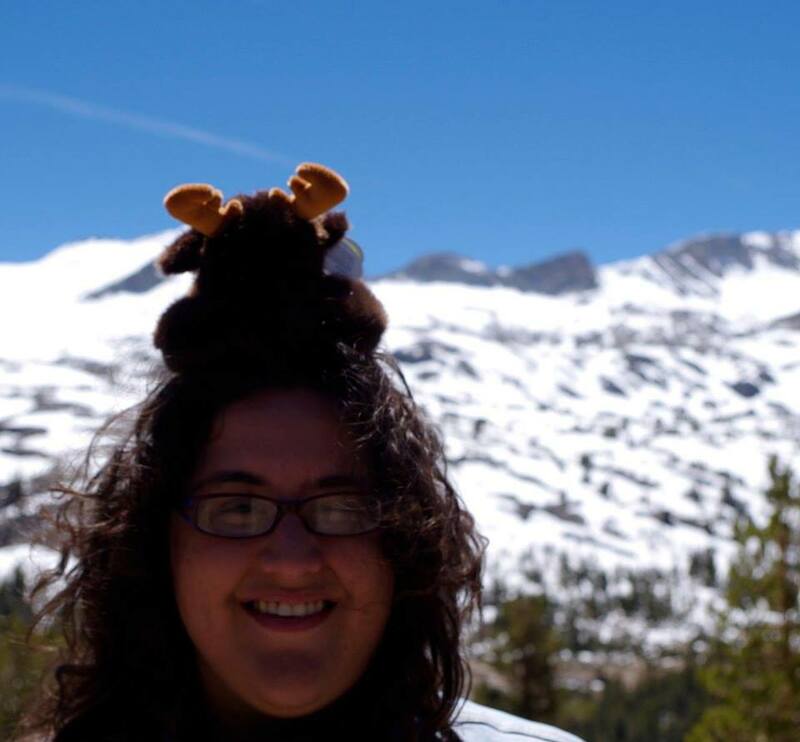 Through this blog, I want to share with you my research experience as part of the Fort Johnson Undergraduate Summer Research Program. When I received the acceptance letter, I was surprised and happy that I would be working with Dr. Harold May in Microbial Electrosynthesis. This new technology uses microbes to fix carbon dioxide and electrons from an electrode to produce fuels and highly valued chemicals such as hydrogen, methane and acetate. Fig 2.Picture of Microbial Electrosynthesis Reactor. The graphite rod on the left is the cathode (electron donor) and the rod on the right is the anode (electron acceptor). The left side of the reactor is being sparged with CO2. The microbes, located on the left side of the reactor, are fixing the CO2 and producing hydrogen (visible bubbles) and acetate (dissolved in solution). One of the many applications of microbial electrosynthesis includes the storage of energy without contributing to carbon emissions. Solar, wind and other renewable energy forms output a variable amount of energy that tends to exceed public demand, especially during off-peak hours. Consequently, this surplus electricity becomes stranded energy that cannot be used. Microbial Electrosynthesis can utilize this excess or stranded energy and store it in fuel, valorizing the use of renewable energy technology. 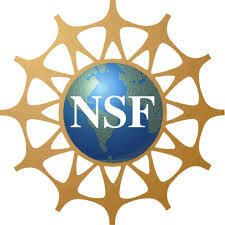 Dr. Harold May’s Enviromental Microbiology lab is affiliated to the Medical University of South Carolina (MUSC).This project is possible thanks to funding from the NSF College of Charleston Summer REU program and the Grice Marine Laboratory. 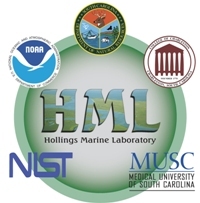 Lab space and facilities are provided by the Hollings Marine Laboratory.